The Raincoast Education Society has a rich past – from our early days as the Raincoast Interpretive Centre to our current home in the Tofino Botanical Gardens. We have been in operation since 2000 and throughout this time we have engaged with our community in many diverse ways – we have had many extraordinary ideas, discussions, and people come in and out of our organization. Each program, project, and person has been an important part of our story. Thank you to everyone who has contributed along the way! 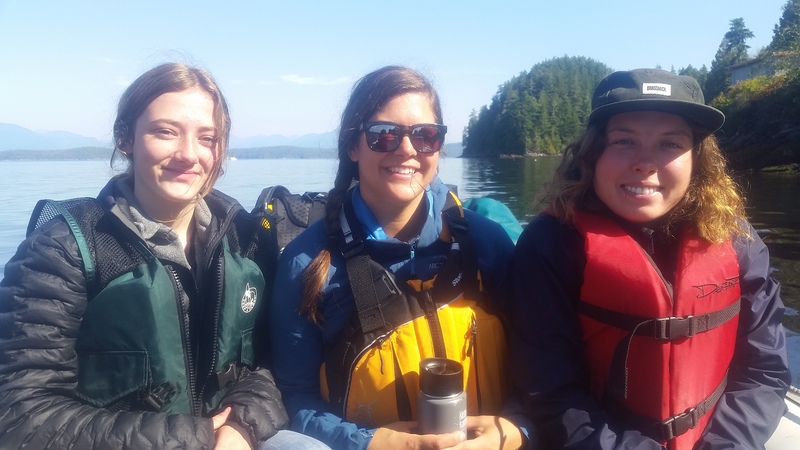 Ucluelet Field School becomes a year-round program in the Ucluelet Elementary School. Read more about the Raincoast Field School here! 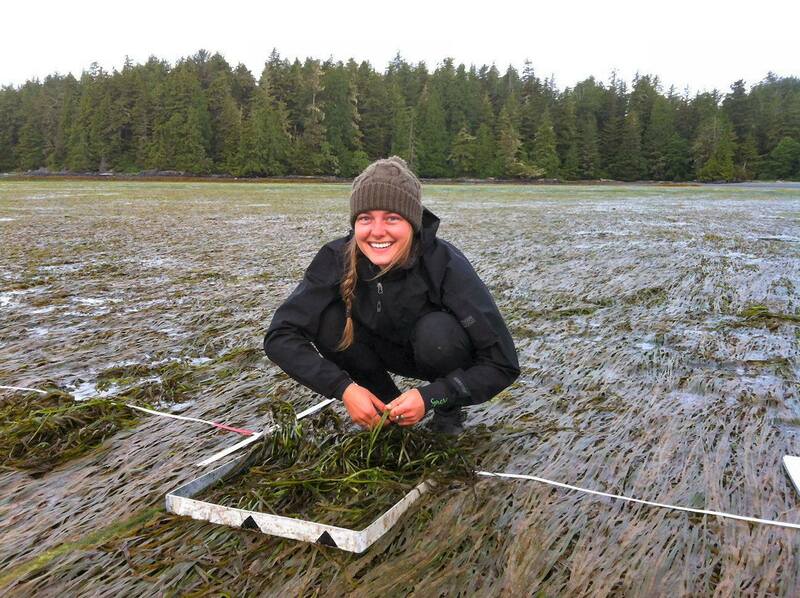 Carrie Harbidge becomes the full-time Ucluelet Field School Coordinator. Mark Maftei takes the reins from Dan Harrison as Executive Director of the RES. Aisha Balint takes over the Program and Communications position from Luke. 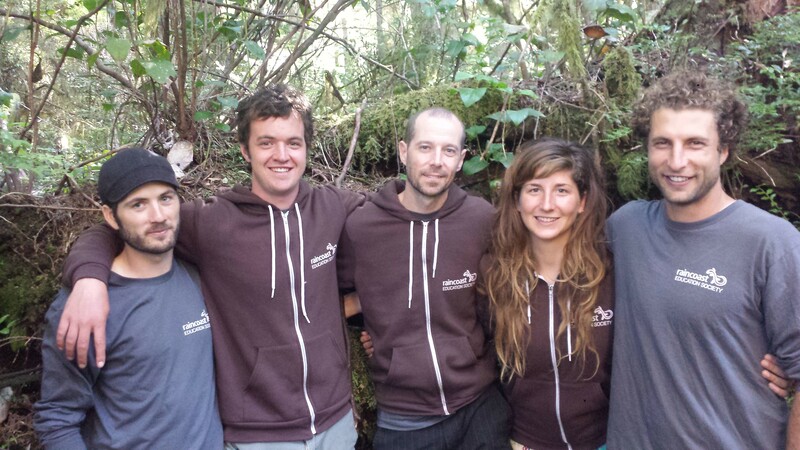 Raincoast Field School begins programming in the Wickaninnish Community School (Tofino) year-round. Read more about the background and history of this program! 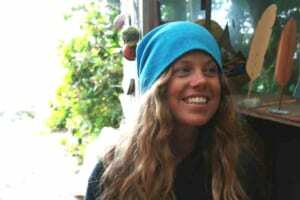 Brady Clarke takes over from Kim as Education Coordinator. 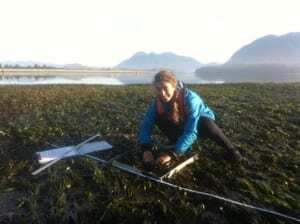 Our first Raincoast Institute courses run in July (Seaweeds) and October (Mushrooms). Learn more about the courses we offer! Luke Stime joins the team as Program Development and Communications Officer. Former E.D. 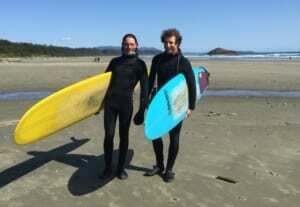 Josie Osborne becomes mayor of Tofino! We are so proud and excited to have her serve our community. 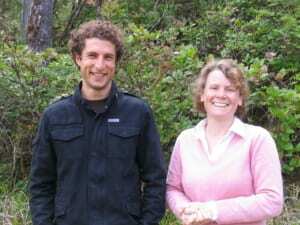 Dan Harrison takes over from Josie Osborne as Executive Director of the RES. Robin leaves RES (June), Kimberly Johnston begins working full time in the fall adding school programs to her work. 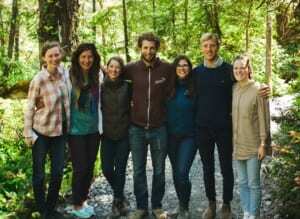 Ava leaves RES (August); Lisa leaves RES (October); Kim Johnston hired to coordinate Sustainable Living Program. 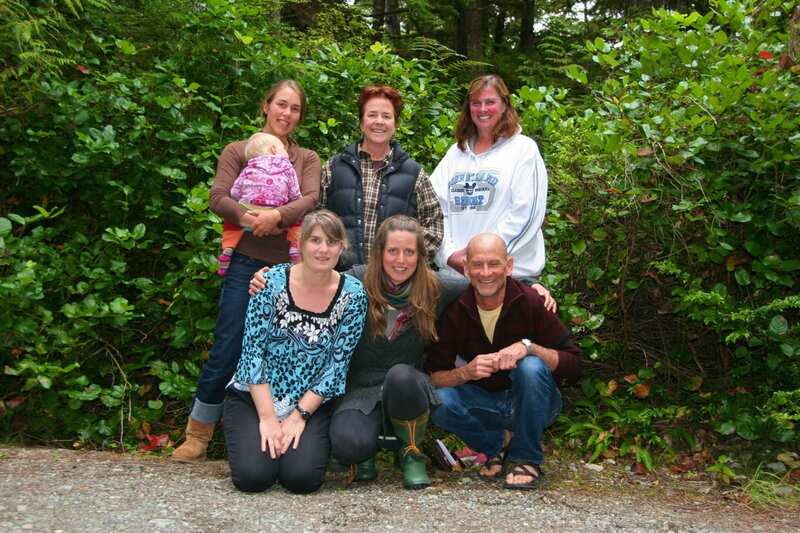 The RES moves to a new home at the Clayoquot Field Station at the Tofino Botanical Gardens. Read the Press Release here! 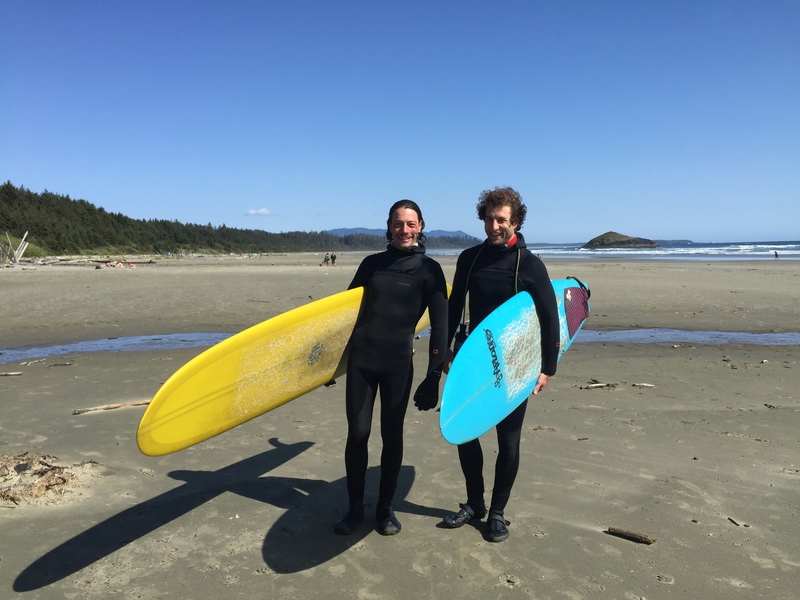 Marcia Moncur joins the team as an Educator, Jen Pukonen begins M.Sc. 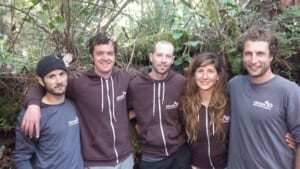 program as first RES partnership with researcher. Read Jen’s M.Sc. 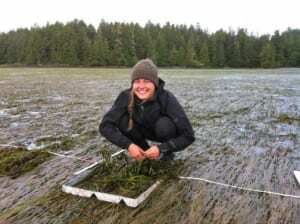 thesis on “Revitalizing Traditional Nuu-chah-nulth Root Gardens” here. 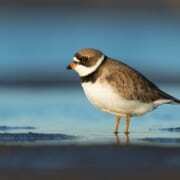 Registered as a Charitable Organization in Canada. 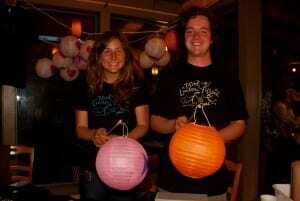 The Tofino Lantern Festival is born! An event that started with a few lanterns has evolved into a full-on celebration featuring local musicians, artists and a permanent collection of prize lanterns. 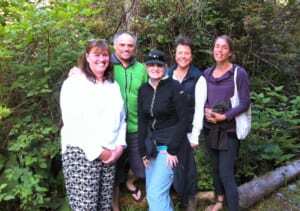 The doors of the Raincoast Interpretive Centre (RIC) stay open with the RES determined to keep its educational programs alive. Read about the history of RIC here. 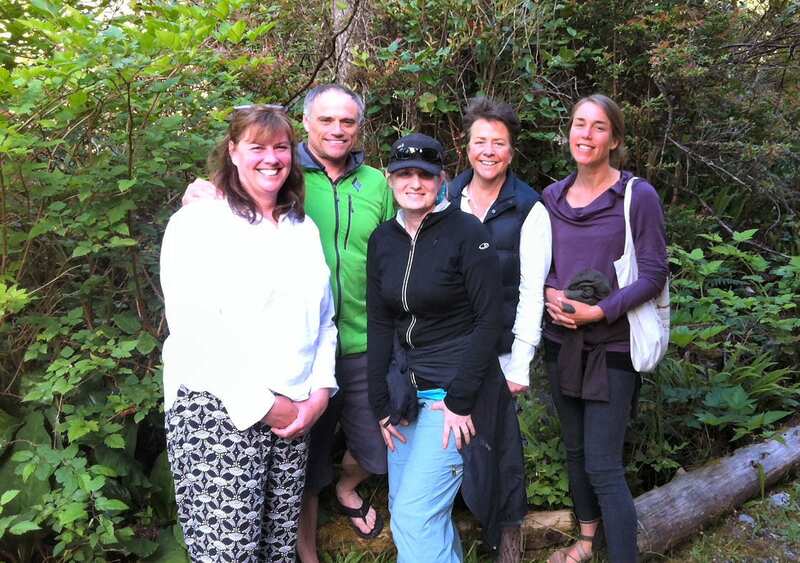 The Raincoast Education Society was incorporated and legally registered as a non-profit society under the BC Societies Act.